You must be creative and strategic when leaving voice mail messages. There is a running debate in sales on whether you should leave voice mail messages when contacting prospects. Leaving voice mail messages is a waste of time because most people rarely return phone calls anymore from salespeople. If you leave enough voice mail messages, the prospect may delete them before having a chance to listen to your entire pitch. Thus, it’s better to keep calling until you reach someone or send them enough emails that they will reply to you. Leaving voice mail messages is just one of many ways you can break through the wall to reach a prospect. Sure, the argument goes, most prospects will not return your voice mail messages, but with a combination of different tools, including emails, and social selling, like Twitter and LinkedIn, you will eventually reach your important contact. So, which is the better school of thought? I take the middle ground. Yes, you should leave voice mail messages. But…. don’t waste your time leaving your phone number. Because based on my experience, most prospects these days will not return your phone calls. 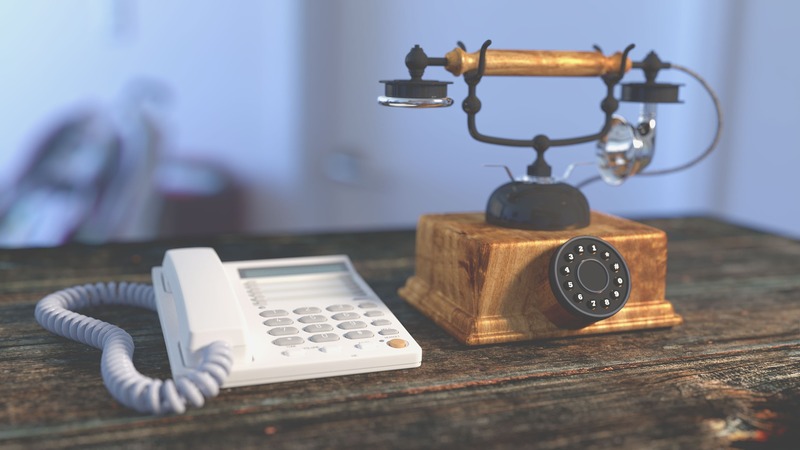 Even inbound leads will rarely return your phone calls. Why? Most of them are busy, and they don’t want to play phone tag. (I will only leave my phone number if the prospect requests it in his message as a matter of courtesy). Leave a short voice mail message telling the prospect why you are calling. Then identify who you are and what solution you have that you think will solve their problems or pain points. And finally, let them know that you are sending them an email with openings for this week and next to schedule a short initial call. I recommend doing this at least four to five times in a combination of using LinkedIn and Twitter. First, you don’t want to do a “product vomit”, i.e., telling the prospect everything about your product and benefits before you had a chance to qualify him and understand his concerns or problems properly. That kind of message will make most prospects angry because they don’t have time to play games. Also, because they have hectic schedules, they probably will not sit around and wait for your phone call. Sure, you may try the approach of leaving an honest message about why you are calling and inform the prospect that you will call back at a specific time later that time or the next. It could work. But I doubt it. Just as phone technology has changed, your voice mail techniques must change too. Third, don’t repeatedly call and leave messages. Give prospects some space and time to call you back. As a rule, when I leave a voice mail, I quickly follow-up with a short email outlining some openings I have for that week and next. Further, I may attach an interesting article or some other content to share that I feel will interest the prospect. After leaving a message and sending out an email, I will usually wait at least two to four days before following up. Fourth, I leave a different voice mail each time. I usually have a script of different voice mails to leave. The same is true when sending emails. Leaving the same message or posting the same email is boring and will undercut your chances of getting a sale. Fifth, avoid long lingering voice mails. Try to keep the voice mail no longer than 30 seconds. Your goal is to get to the point quickly, highlight why it’s in the best interest for the prospect to speak with you and move on. You will have plenty of time later to do your sales pitch and presentation. Sixth, ask a specific question in your voicemail. Instead of opening with “This is Tom Smith from ABC Company calling about Widgets products,” start with “How are you securing your passwords?” or “What types of sources are you using for tax research when doing tax preparation?” And then go on and add that you offer a solution that could help him them, and that you will send them an email with some openings and more details. Sometimes, I might mention specific vendors that use our services/products, and do a little name dropping. In other voice mail messages, I might add a benefit or two that may help the prospect. Don’t be mysterious when making phone calls. Seventh, don’t be that mysterious caller who never leaves voice mails. Yes, I’ve been guilty of doing this before, but I now realize it was a mistake. Why? Because if someone is screening your calls and you don’t leave a message, they may not think it’s important and they will completely ignore you. And finally, don’t sound salesy. Speak with your normal tone of voice. And, please don’t sound desperate. That’s a major turnoff. 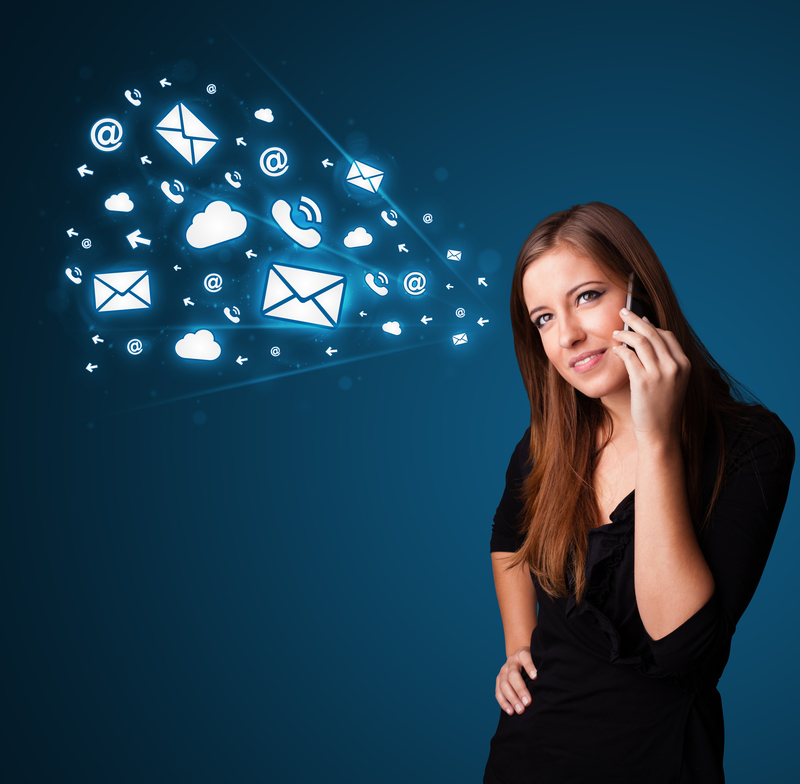 Leaving voice mail messages is just one of many tools you have in your arsenal to make sales. Even if a prospect doesn’t respond immediately, it’s a great way of promoting your company with the goal of getting a deal down the road. Sometimes you must play the long game to be successful. We all experience highs and lows in sales. That’s a given. For a while, you’re on a winning streak. The big orders are rolling in. Your sales manager loves you. Some of your colleagues envy you. Your checking account is balanced. You’re paying your bills on time. But then it happens – you hit a brick wall. No matter how hard you try, or how many customer appointments you make, nothing is coming in. 1). Don’t panic. Unless you are working for a company with a short sales cycle, you usually won’t experience a slump unless it’s during an industry’s slow season. Every industry has a busy and quiet time. For example, in retail, the busy season is during the holidays. In the tax preparation industry, the slow period starts from early March and runs through the end of tax season. But if you are like most salespeople, you are working in an industry that has a long sales cycle. If that’s the case, of course, you are going to run into a slump occasionally. You already know from experience that the order process can take a long time because several decision makers are probably involved in placing an order. For example, I’ve read that more than ten years ago, it would take maybe two people to make a decision. Now, it can take as much as five people to make a final decision on an order. 2). Review best practices. Admit it, have you been coasting for a while. Sure, you got lucky and snagged some large orders, but really…. how much work was involved on your part? Now that you hit a slump, maybe it’s time to review your best practices. Are you making your follow-up phone calls? Are you sending out emails with interesting subject lines? 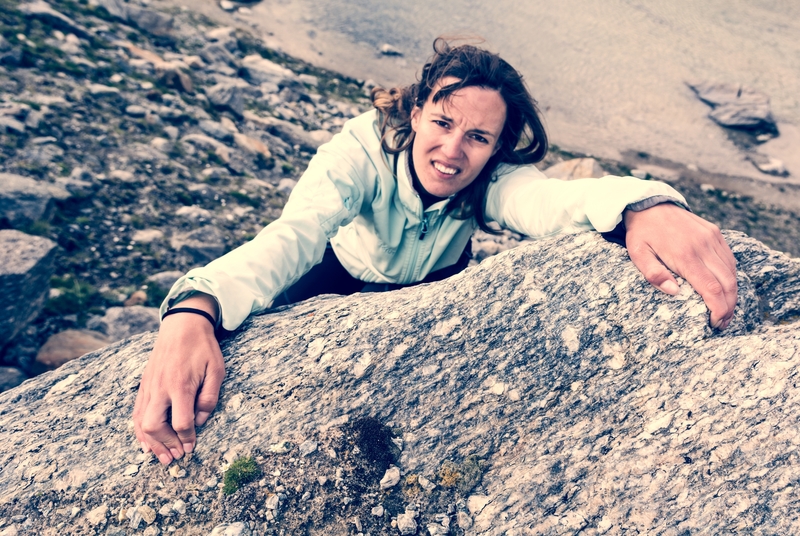 Are you making enough attempts to the key decision makers? Are you even sure that you are contacting the correct key decision makers? Are you wasting too much time chasing after low hanging fruit and not investing enough time on more difficult, but long-term profitable, prospects? Are you managing your time correctly? In short, are you following the basics or just winging it? 3). Ask for advice. There is no shame in seeking help. Meet with your sales manager. If you have a mentor, talk to him. Maybe have someone listen in on your sales calls or your online tour presentations. Yes, I know that sales can be competitive and sometimes it can feel like a “dog eat dog” world, but you have trust someone to survive. 4). Analyze your pipeline. Is it clogged? Are you chasing after prospects that you know deep down are never going to buy from you, but you enjoy talking to them? 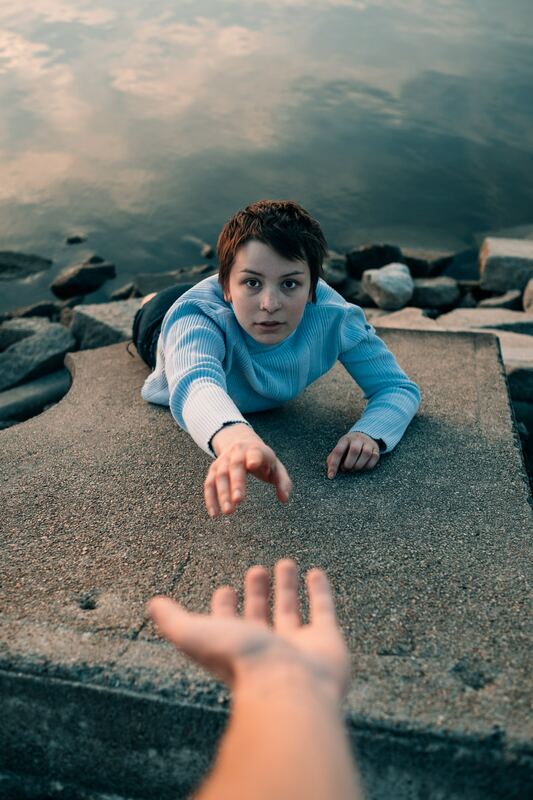 Are you clinging on to leads that are offering you false hope? Go through your pipeline. Set priorities. Weed out the prospects that you know are worthless. Then, go back to work and make the calls. 5). Start prospecting. If your pipeline is dry or running low, start prospecting. What!?! You thought the marketing department was going to help you with leads? Do you still believe in Santa Claus? With all kidding aside, most marketing departments are helpful, but you’re the one earning commission – not them. So, unlike the marketing department, you must make the extra incentive to get sales. 6). Take a break. Are you a workaholic? If yes, stop. Relax. Go to the movies. Take a long walk. Do some window shopping. The goal is to clear your head and take a breather before jumping back into the fray. 7). Continue to educate yourself. I say continue because I must assume that you’re smart enough to realize that you must always constantly improve your sales skills. How? By reading. By watching YouTube videos. By attending sales training workshops. It’s easy to fall into a slump and make lame excuses about not learning. That’s not an excuse – that’s a death sentence to your career. 8). And finally, be persistent. 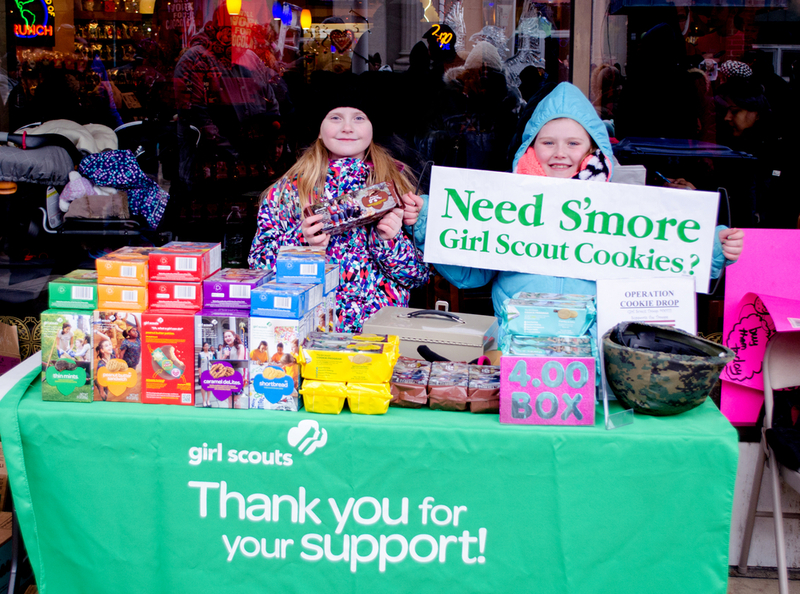 No one says that selling is easy. It’s not. That’s it. I hope you like my advice. Please let me know if you have any comments that you would like to share with me. It’s always nice to receive inbound leads, especially if you are spending most of your time prospecting for new business. Inbound leads come in many forms. For example, someone visits your website and completes a short form to request a download of a report, e-book or some other content. Or, maybe someone is doing research and requested a salesperson contact them to gather more information. Or, your marketing department did an email blast promoting a new report, survey or upcoming webinar, and suddenly, your inbox is flooding with leads. But are inbound leads worth it? Think about it for a minute. Who is more likely to become an inbound lead? Is it a key decision maker juggling a hectic schedule, or a low-level employee surfing the web? In most cases, it’s the latter. You see if you are indeed a key decision maker you are probably not going to spend time researching websites or responding to email marketing. Why? Because you are too busy… making decisions. So, you have an intern, a secretary or a junior employee do your research for you. As a result, before you get too excited about an inbound lead, take the time to find out who you are speaking to before calling that person. Are you contacting an intern or a CEO? (I know a sales department that spent nearly 15 years contacting the same inbound lead before realizing the person wasn’t serious. The guy just liked talking to salespeople). LinkedIn, of course, is your best choice for research. A company’s website may also help you. Inbound leads can also help you uncover customers that you didn’t know existed or you would think would not be good candidates. Depending on your industry or the size of your market, it’s usually challenging to discover on your own all the potential customers you need to contact. Thus, email blasts and good marketing content on your website are like fishing lines dangling from a boat with juicy bait waiting for a catch. What you don’t want to do is fall into the trap of thinking that every inbound lead you receive will be the crucial decision maker. In 99% of the time, that will not be the case. Instead, view the incoming lead as someone who can open doors for you. Hopefully, that person will be your advocate and shepherd you through the bureaucratic maze of reaching people who will assist you in closing the sale. Receiving inbound leads is nice. But too much of a good thing could turn into a bad outcome if you are not careful with your time. Don’t be ensnared in doing a lot of busy work contacting the wrong people or developing false hopes of sales that will never close. Instead, view inbound leads for what they are – a way to get your foot into the door for more substantial opportunities, or to unearth hidden gems. Traps are for animals, not salespeople. For many jurisdictions, it’s primary season. If you’re like me, you have been getting your daily dose of recorded phone calls from local candidates. Your mailbox is probably stuffed with campaign literature. And if you’re like me, you just recently voted early and dealt with a gauntlet of campaign workers or even candidates asking for your vote or trying to hand you campaign literature right before entering your polling area. And if you can’t find your local polling area, don’t worry. 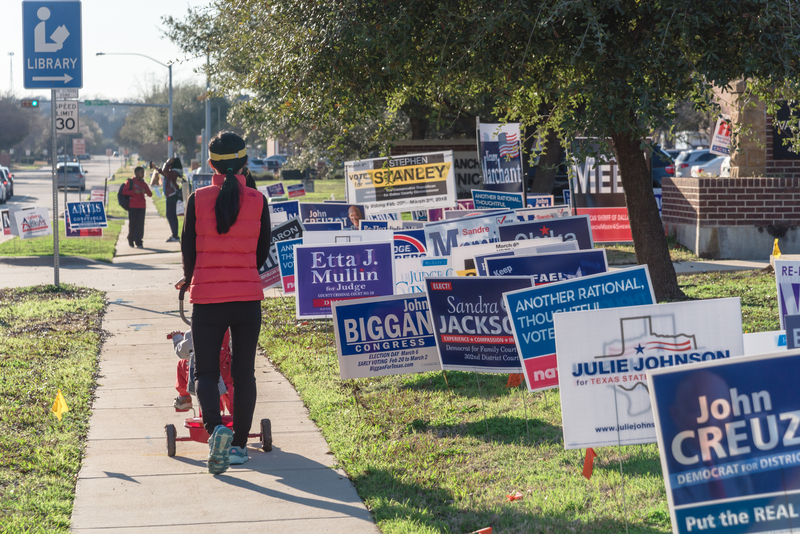 There is probably a sea of campaign signs blocks away from the polling area that will lead you to where you need to vote. What can salespeople learn from local political candidates? If you are a candidate or campaign worker trying to persuade a voter as he’s walking to the polling area, you’re too late. I would argue that most people, especially those who vote early, have already done their homework and know who they are going to vote for before arriving at a polling place. That’s the same for most customers. If someone is calling you about your product or service, chances are, they have already done their homework and are already leaning towards making a purchasing decision. Sure, they may be contacting your competitors, or just shopping around, but in most cases, they are ready to buy. The only question for you is – will they buy from you or someone else? That’s when you need to ask open-ended questions and qualify prospects to ensure they are going to be a good fit for your product and service. Almost all the campaign literature I received offer the same promises from candidates. Examples include improving schools and reducing crime. All noble goals. But are any of the candidates offering anything unique? Are they distinguishing themselves from the rest of the crowd? And that’s the problem that many salespeople face. The “we can do the same thing or better than our competitors” mantra isn’t going to cut it anymore. In an age where we are inundated with social media, advertisements, commercials and other distractions, you must grab prospects by the collar and clearly and distinctly show them how you are different from the rest of your competitors. What are you offering of value that will persuade a prospect to become your customer? Is it a better product or service? Is it more reliable shipping? Is it better customer service? As a political candidate, you must lay the groundwork early long before Election Day. That means you need to be a community activist. Examples include attending PTA meetings or joining groups like Boy Scouts, Girl Scouts, and the Boys and Girls Clubs of America. You could also join a local citizens committee sponsored by your city and becoming a regular attendee at local council meetings. Being a chief advocate for an issue like better walkways for pedestrians in busy traffic areas, or higher pay for teachers helps too. The same is true for salespeople. You need to incorporate yourself in the industry you are serving. It’s not enough to sell products and services to vendors in an industry. You need to network, i.e., join LinkedIn groups, attend conferences and trade shows, and be active on social media. In short, you must give a damn about your customers so they, in turn, will support you with their orders and referrals. It’s tough being a political candidate, especially during the primaries when most people don’t vote. Since most primaries are held in the late Spring or early Summer, people are too busy celebrating graduations, preparing for summer vacations and doing yard work to follow politics closely. So, it takes a lot of work and commitment to encourage people not only to go to the polls but to vote for you. As salespeople, we face similar challenges. Our prospects are busy with work and personal commitments. Their attention spans are getting shorter. It’s not enough to bombard prospects with emails, direct marketing, and advertisements. You need to draw a clear distinction between yourself and your competitors. You need to offer real value. You need to embrace the industry you are serving. In summary, you need to be shrewder than most local political candidates who think that recorded phone messages, “me to” campaign literature, and last-minute pitches at the polls are going to get them votes. Work hard, yes. But also work smarter than local politicians if you want to get ahead.